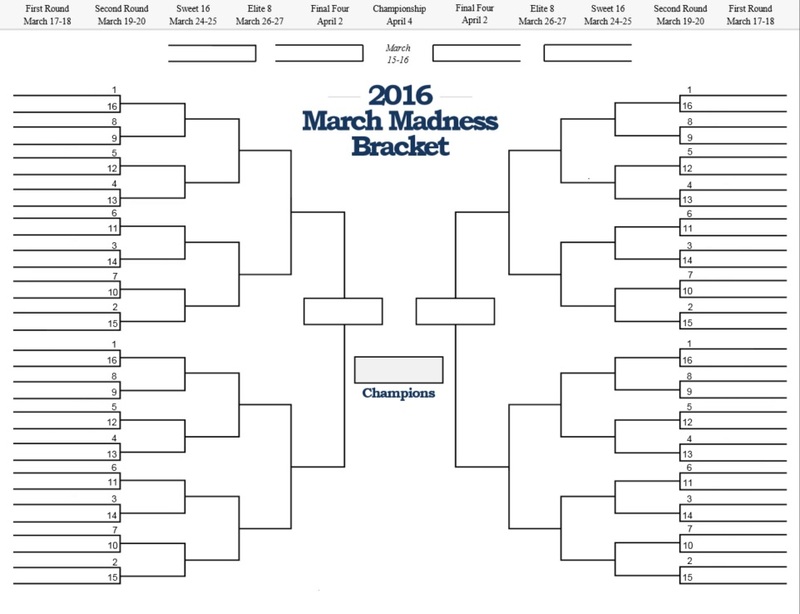 Love the NCAA Tournament and want to help your favorite band program? Well you're in luck! It's time to join our College Marching Bracket Pool powered by CBS Sports for a chance to have $100 donated to your favorite band program in your honor! Last year our winner was a member of the Marching Mizzou! Send this to everyone you know so your band has a better shot to win the big prize!